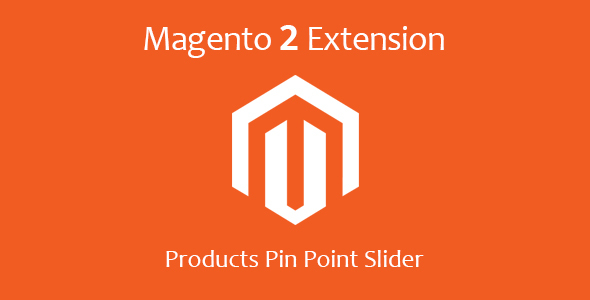 Product Pin Points Slider extension is provided slider & we can assign product with set pin points from the magento admin side. We can manage multipal slider & set on home page, product page etc. Easy to installations and configure. User can add or remove jquery library from the admin side configuration. User Can easily add Banner & set product pin point on the banner. User can set banner name, Banner Order for the slider, slider settings. User can set Pins point for the product ID assigning on front side. User can create multi-pal sliders with auto created keys of the slider. User can set slider anywhere like add in CMS or any .PHTML files. User can set slider in home page via XML as well. User can set slider in the category page via admin category section & assign as a CMS block. Products Pin Point Slider provide you to set product pins on banner and create a slider with benner collection and you can set slider using block key. This part of the documentation is going to cover, in a step by step instruction the installation of Magento 2 extension on your Magento 2 store. Step 1. The most important task is to make certain you have an upto date backup of your magento2 website! This is always a good thing, not necessarily so important for our extension but in general. Step 2. 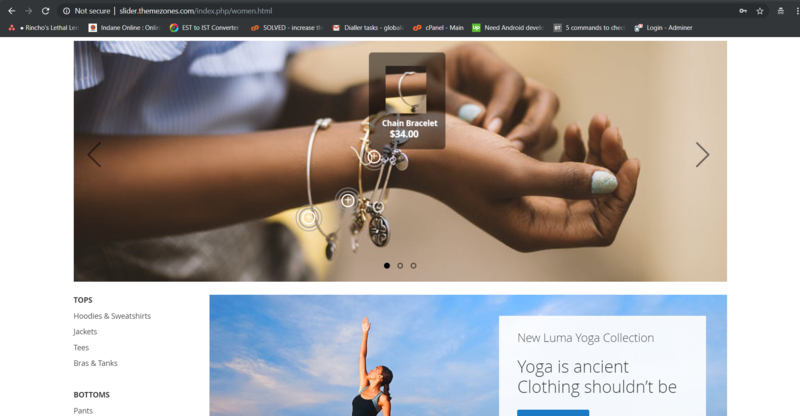 Download the Magento 2 extension & extrect here. Step 4. Run below command for the magento 2 extension. Step 5. The image below show that extension uploaded via own system & enable via admin configuration. You can set configuration after uploading extension. After made settings, your extension will be activated. Click on “Create Banner” menu for the list of the banner & create new banner of the slider. Click on “Add a New Banner” so you can create new banner for the slider. You can set name of the slider, status of the banner & order of the image for the slider. Click on image tab & upload slider image via file uploded componant. After upload Banner image, Click on banner & you can set product pins points and add product ID. Click on “Manage slider” menu for the list of the Slider & create new Slider of the Banner. Click on “Add a New Slider” so you can create new Slider for the Banners. You can set slider imformation for the slider settings. Click on “Sellect Banner” so you can select banner & create new Slider for the Banners. FYI : If you would like to set Home page then you need to set XML code in designing section. You can see like this on the slider section when you hover on pin points. FYI : If you would like to set slider on category section, you need to set in admin side category section & assign CMS block.